Notre une chambre, une unité de bain confortablement jusqu'à 4 personnes et nous avons rénové avec confort à l'esprit; vous aurez toutes les commodités de la maison dans les montagnes Purcell spectaculaires! Nice clean condo right beside the Toby Chairlift. Very convenient location. really enjoyed our stay. skied right to the door. clean, modern suite. parking directly below. ski lift directly in front. quick little walk to the gondola. would totally rent this suite again. First time to Panorama - Awesome Lodging! Staying in the village was wonderful. This unit was very comfortable and well equipped with everything we needed, Loved the location! We had a couple of issues on arrival but Sandra and Milos got everything sorted and were really helpful and accommodating. The unit is as close as it is possible to be to a ski lift and you're straight onto the mountain for a great day with a literal "ski back to the door", pop the boots off and into a warm, cosy lounge. We would definitely look to stay here again in the future. Thank you Sandra and Milos, we want you to know we really appreciated all your efforts. Everything turned out fabulously in the end! We had a great stay over they holidays! 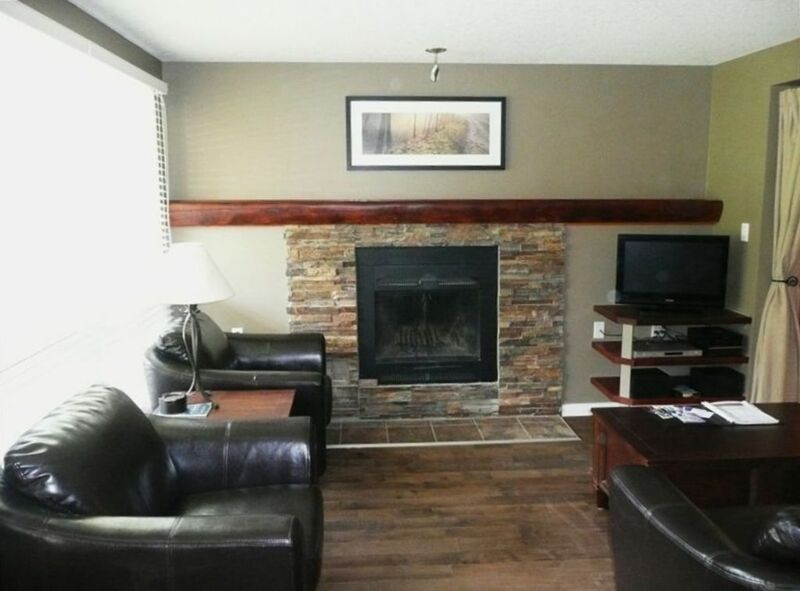 The condo is conveniently located by the Toby chair lift and general store. rates are subject to change until reservation is complete. Please contact us for additional information.